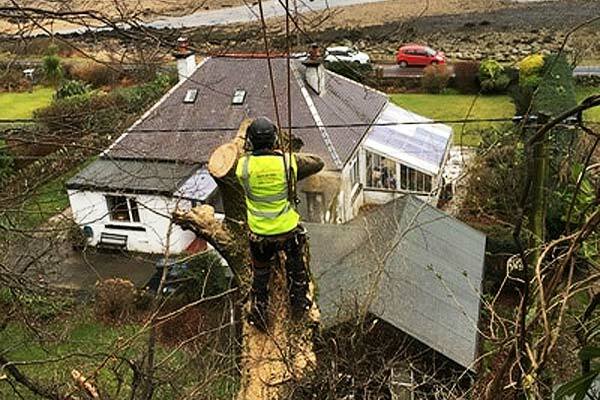 West Edinburgh Tree Surgery Management Company - Central Scotland Fife Borders. 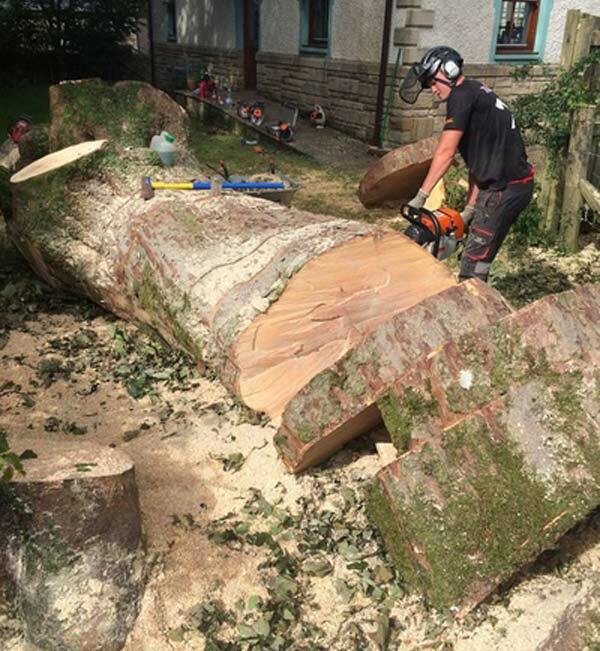 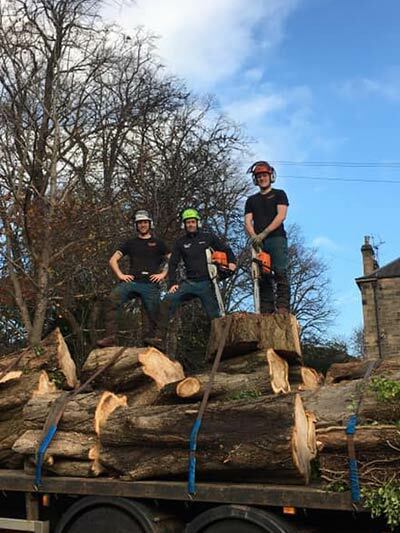 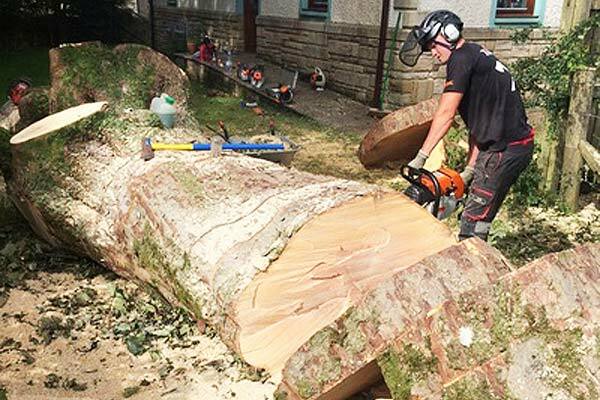 Being based in the West of Edinburgh means we can offer our specialist tree services across all of Central Scotland, Fife and The Borders. 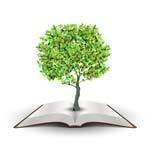 Get in touch to discuss how we might help you. 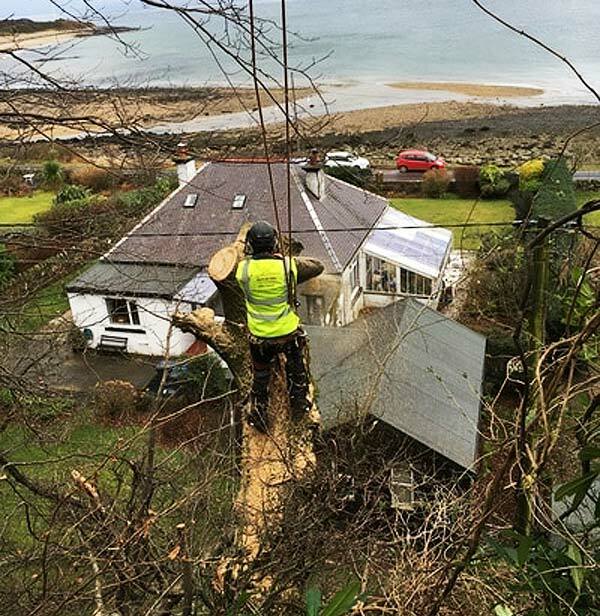 The areas primarily that we cover include: Edinburgh, Broxburn, Musselburgh, Tranent, Haddington, Dunbar, Bathgate, Livingston, Dalkeith, Linlithgow, West, East and Mid Calder, All of Lothian, West Lothian, East Lothian, Midlothian, Scottish Borders and Fife.